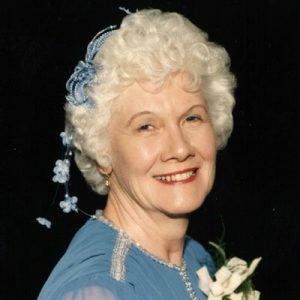 Elaine passed away peacefully on Friday, March 22, 2019 at the age of 92. She is survived by daughters Cindy Stevenson of Kelowna and Ivy Waterman of Toronto; grandchildren James Matthew Stevenson and Leaf Stevenson; great-grandchildren Malcolm and Christopher; sister Sylvia Watson; nephews Eric (Nancy), William (Tyler), Charlie (Linda) and David; and nieces Vivian (Bill), Laura (Greg) and Lorie. Elaine is predeceased by her husband Gerry, brother Ernie and nephew Ken. Your beautiful mom. I am so sorry for your loss. I have wonderful warm memories of her. Only 92. She was such a great lady.